We work with exciting, global brands to extend their brand and product portfolios. We use innovative technologies to make product and services that meet the needs of underserved consumers and communities in specific categories. Currently Bullitt Group holds global licenses from Caterpillar Inc, Eastman Kodak and Land Rover, and has a growing portfolio of connected device products covering the rugged, lifestyle and outdoor categories. The 66th Most Vaulable Brand Globally*, Caterpillar Inc. is a globally recognised name in construction and mining machinery and engines. 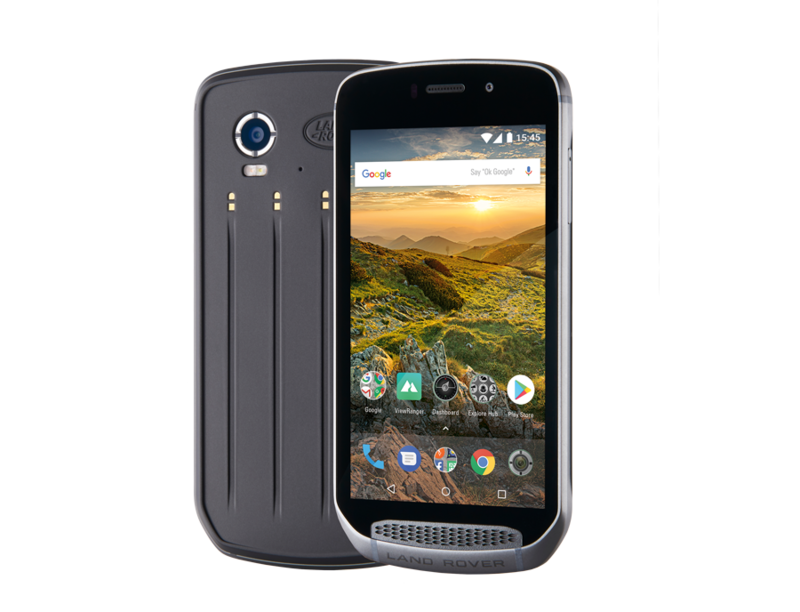 Wanting to bring their reputation for hard-wearing equipment to those working or living in tough environments, Bullitt Group partnered with the brand to develop a new range of rugged smart and feature phones designed to challenge expectations of what a phone can and should do. Today, Cat® phones are distributed globally to over 70 countries, redefining the impact of workplace technology. Known for their premium all-wheel-drive vehicles, Bullitt Group brings Land Rover’s passion for seeking adventure anywhere and everywhere to smartphones with Land Rover Explore: The Outdoor Phone. Bullitt Group has created a range of JCB tough phones (2013-2017), the Kodak Ektra smartphone and ranges of high quality audio products under the Ted Baker and Ministry of Sound brands. The Ted Baker range comprised earphones, headphones, Bluetooth speakers and DAB radios featuring classical designs, and constructed from finely finished metal and leather. The Ministry of Sound range included wired and Bluetooth earphones and headphones, Bluetooth speakers and WiFi connected multi-room speakers. This range featured contemporary designs and HiFi quality audio tuned by the experts responsible for the creation of the club’s world renowned sound system.